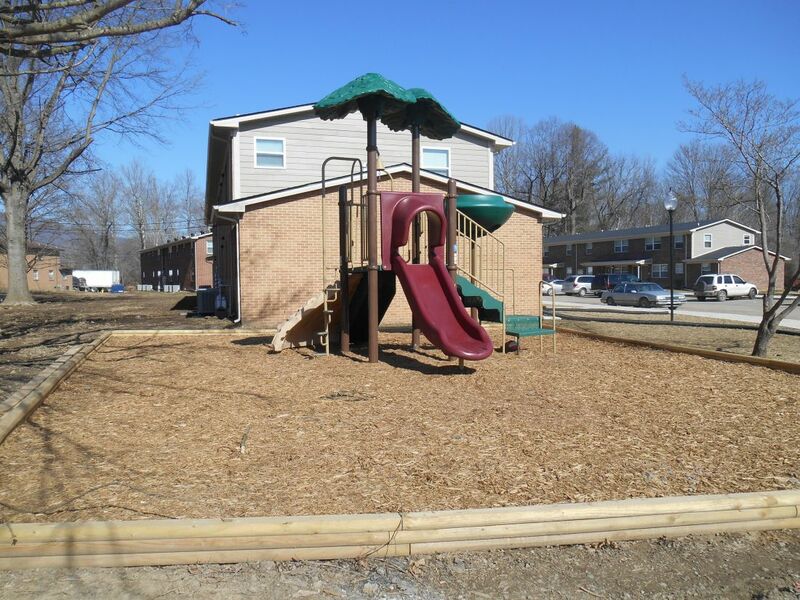 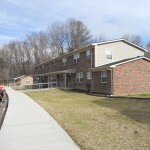 The Cumberland Village of Middlesboro apartment complex contains 6 one-bedroom, 38 two-bedroom, and 16 three-bedroom units. 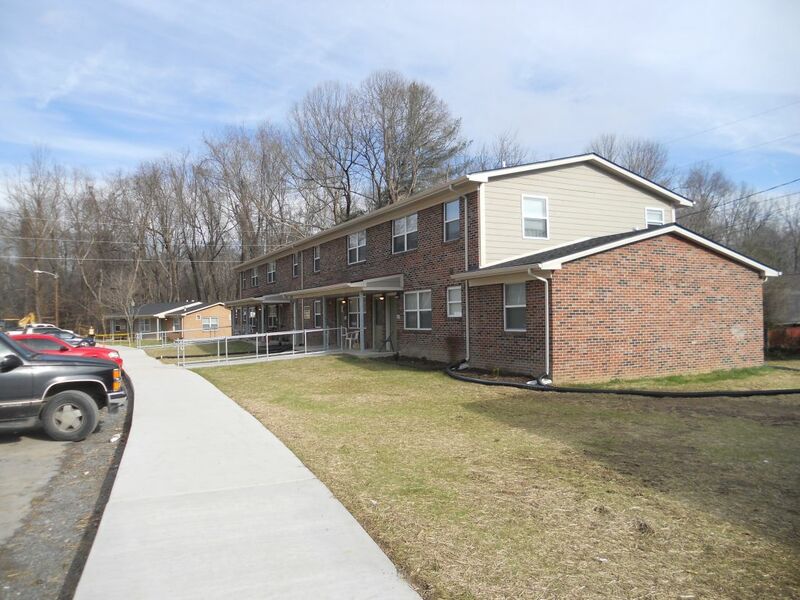 These 60 total units were completely renovated inside and out as they had not been updated since original construction in 1971. 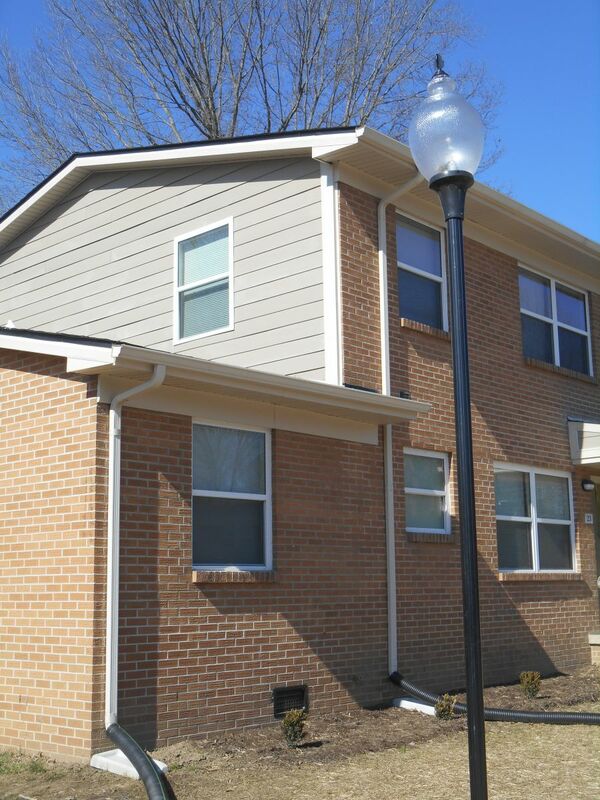 The existing brick exterior remained, while roofing, exterior metals, and siding were replaced. 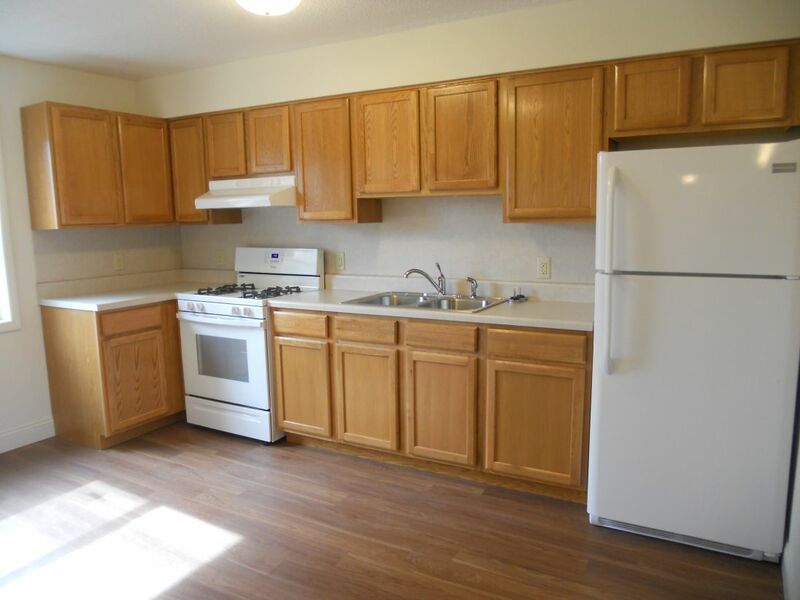 Interior walls, ceilings, flooring, plumbing fixtures, doors, cabinets, and appliances were replaced as well. 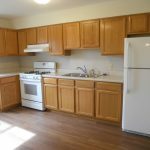 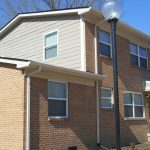 Each unit was equipped with a new refrigerator, range hood, HVAC unit, windows, and light fixtures that are all Energy Star-rated for improved energy efficiency. 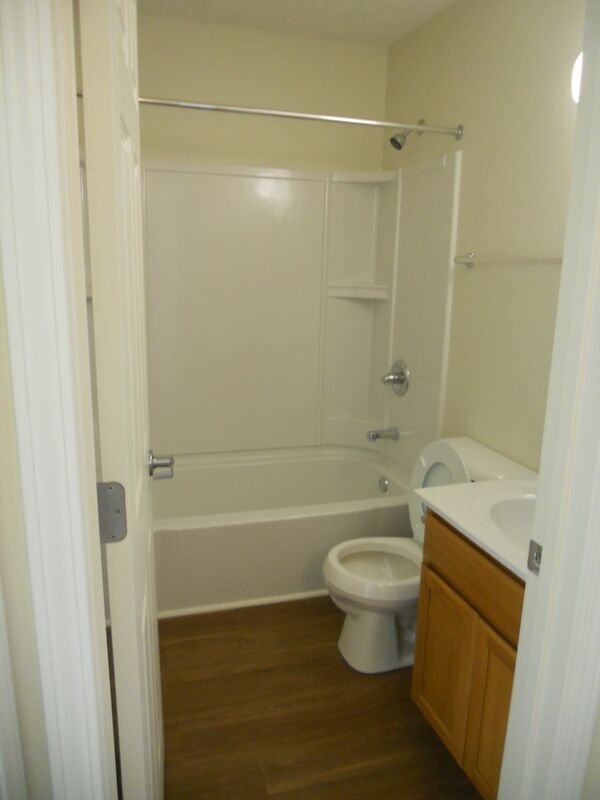 Accessibility modifications compliant with the Americans with Disabilities Act (ADA) were made throughout the site and to designated accessible units. 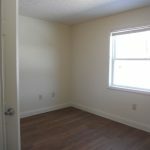 The small office building located on site was also completely renovated. 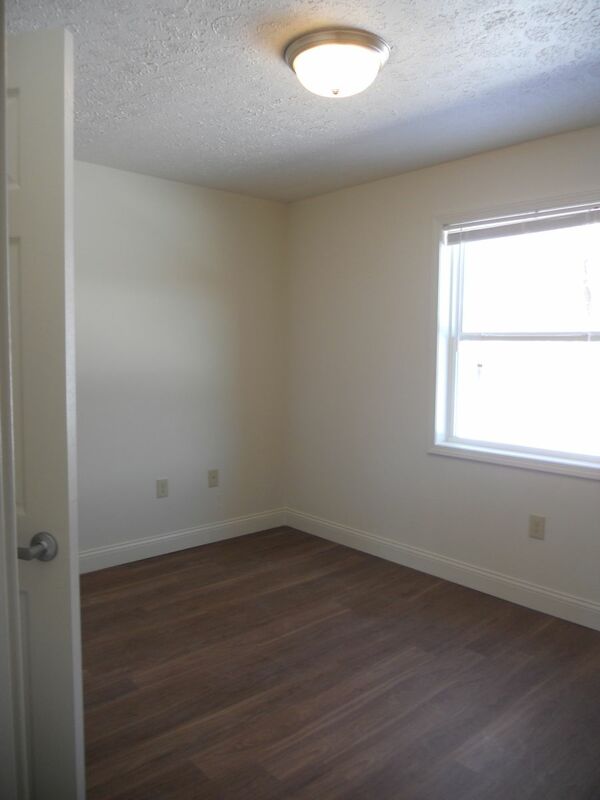 Layout modifications were made to two offices, the restroom, and the maintenance room to provide more usable space. 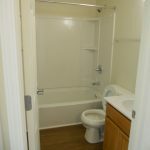 New ADA compliant washers and dryers were added to the existing laundry room. 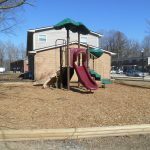 New mailboxes, sidewalks, parking lot pavement, site lighting, and a playground were also installed to improve the site.